Cults have long been considered almost far-fetched due to how weird, bizarre, and eerie they can be. Most are not welcome in the everyday lives of the normal society. They simply do not meet our standards of well being. Stories of mass cults and hysteria spreading through the land have come and gone, with hundreds. if not thousands, dying in the process. 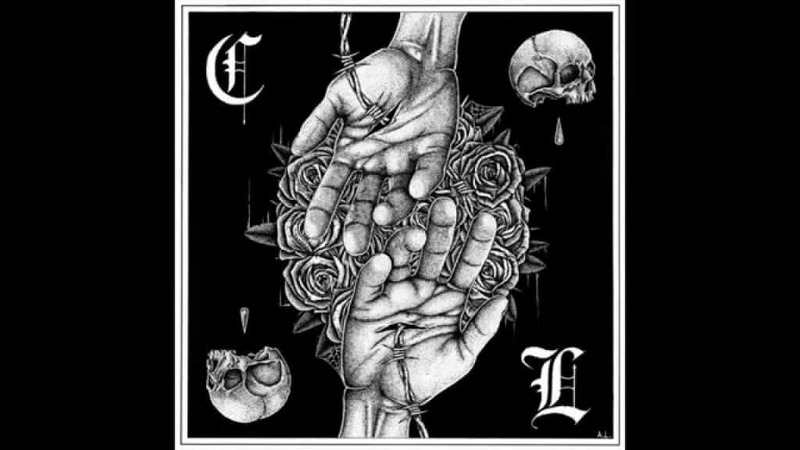 Blind followers will take their own lives at the word of the cult leader, with many of them drinking juice laced with cyanide or other poisons. 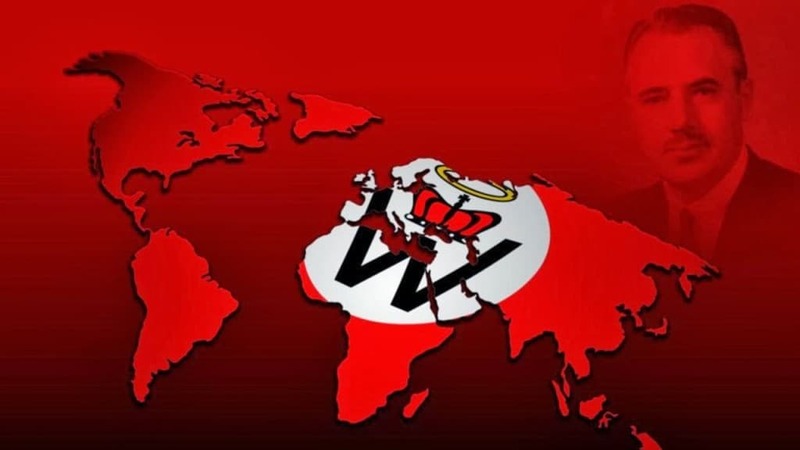 Here are the ten most bizarre cults in the world. The Ordo Templi Orientis, sometimes referred to as the Order of the Temple of the East, are a fraternal and religious cult that started in the 20th century. They are known for practicing black magic and recruiting Satanist occultists. 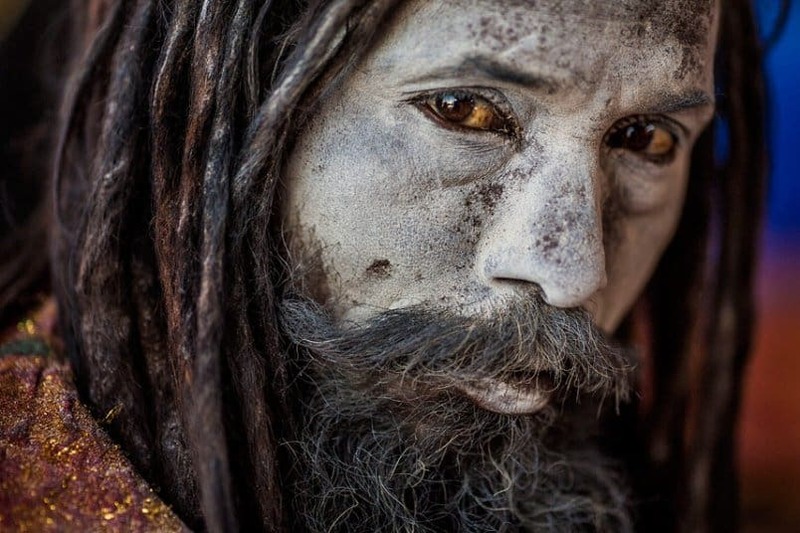 The Aghori are a Hindu cult known for drinking from a cup made of a human skull. They are bizarre group of people who have no qualm with eating rotten food and feces, which is said to help them towards enlightenment. 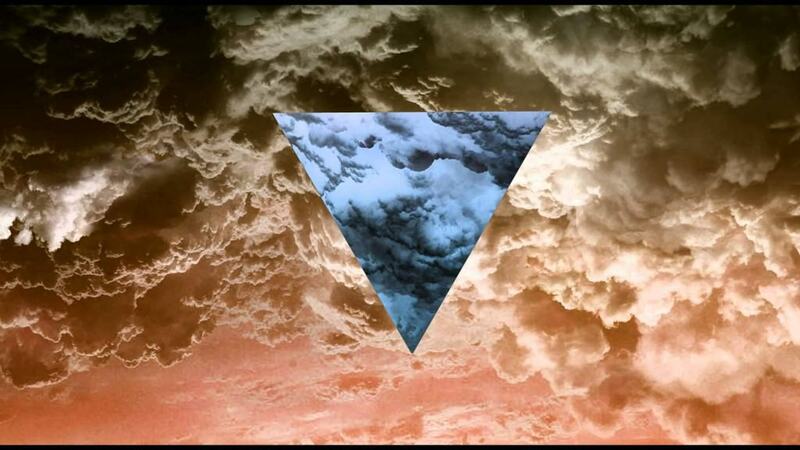 Raëlism is a cult focused around UFOs, and was formed by Claude Vorilhon in 1974. The people believe that life on Earth was formed in labs by extraterrestrial species. Members of this alien race are said to be walking around disguised as humans now, according to the cult’s beliefs. 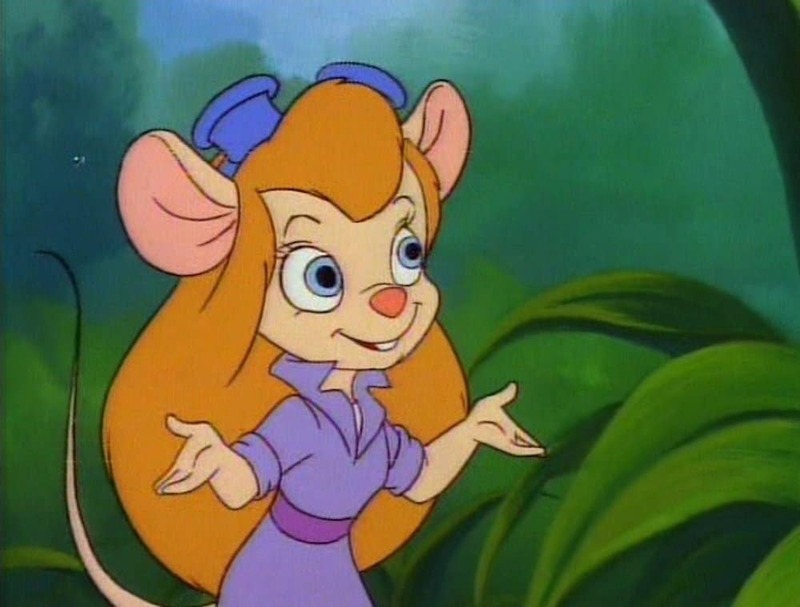 The Sect of the Gadget Hackwrench is a Russian cult known for religiously following the Disney Cartoon, “Disney’s Rescue Rangers.” They are in love with Gadget Hackwrench, a small mouse character from the series. The “I Am” Cult has focused on bits and pieces of every religion on the planet. The founders, Guy and Edna Ballard, have likened themselves to the Illuminati in the past. They try to manipulate the minds of those who join them. 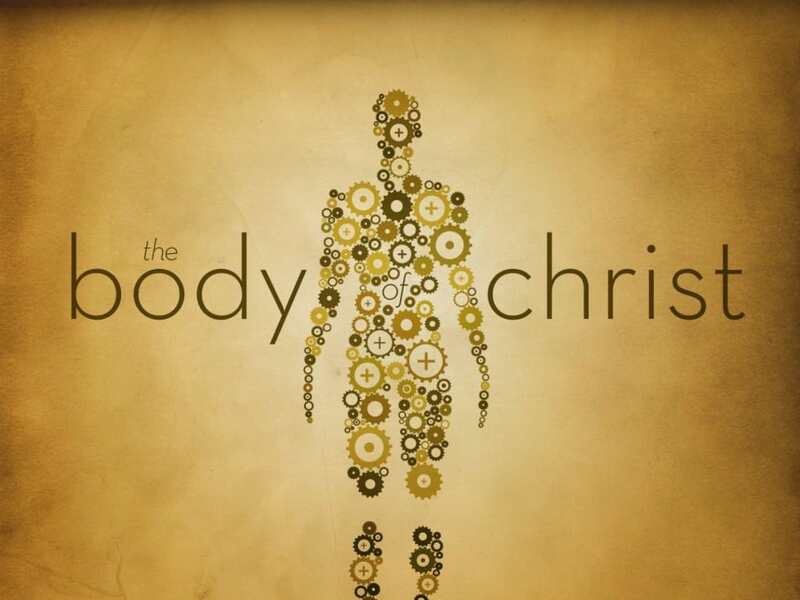 The Body of Christ is an authoritarian cult that takes their thoughts and beliefs from “direct revelation” and not from the bible itself. The cult has been in the news recently, as two children have died at their hands for no reason. One was from malnutrition. No Ha Hana Sangyo is certainly a mouthful. 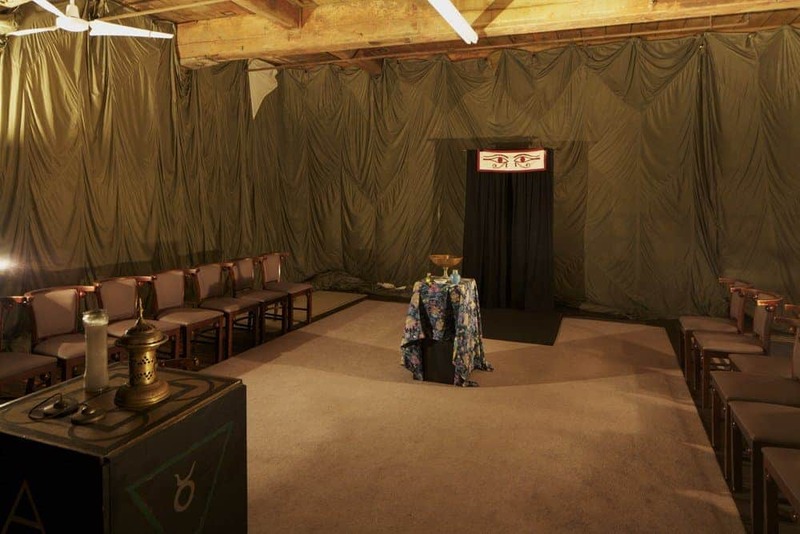 This cult, based in Japan, has been referred to as a “foot reading cult” by the locals. The founder claims he can diagnose people by simply examining their feet. He has declared to be the reincarnation of Jesus Christ and Buddha before. The Creativity Movement is a far-right cult known for being extremely xenophobic and White-supremacist. They advocate “White Religion,” which they refer to as Creativity. The cult members have been sent to court and prison for planned terrorist attacks in the past. 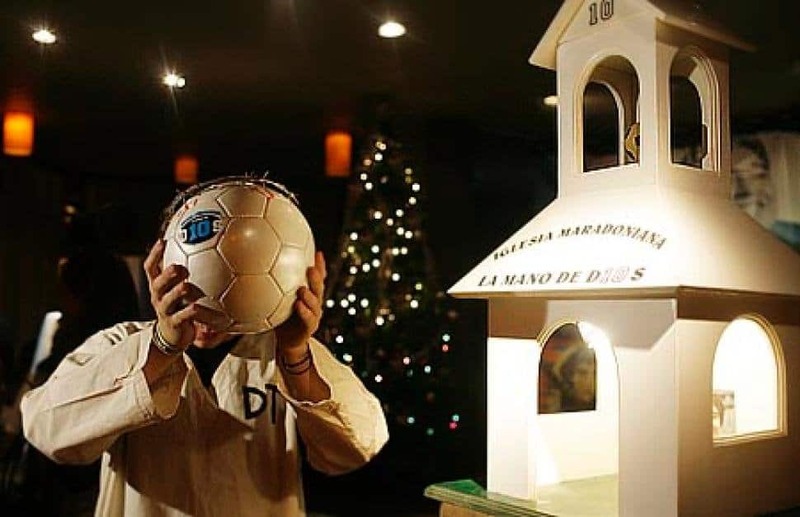 The Church of Maradona was founded by intense fans of Diego Maradona, the retired Argentinian football player. The cult believes he is the greatest player of all time, and reportedly have around 80,000 members in over 60 countries total. 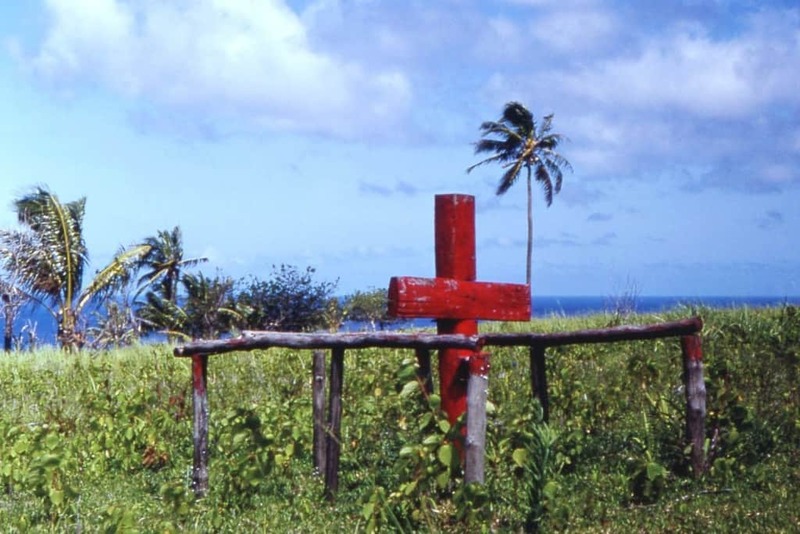 The Cargo Cult is a religious sect with numerous followers. They are bizarre as they believe any technological advances man has made in the past few decades belongs to them, as is their birthright, apparently.